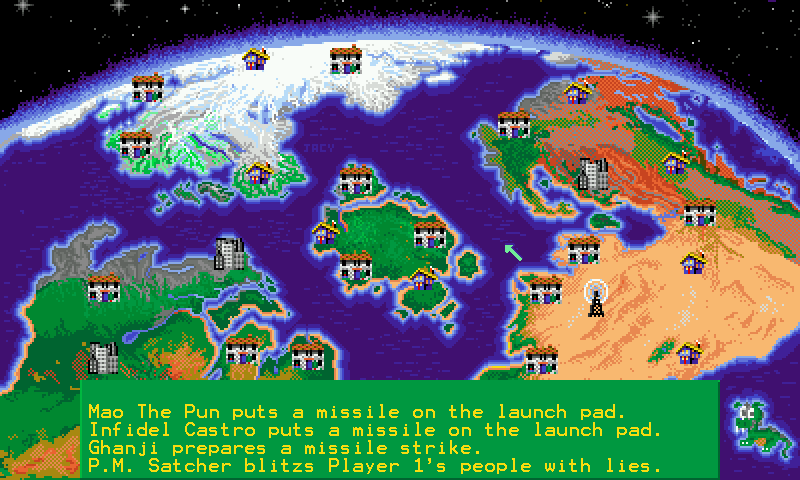 A remake of the classic Amiga Game Nuclear Wars from New World Computing. You can either play against computer players or against other humand players via network! 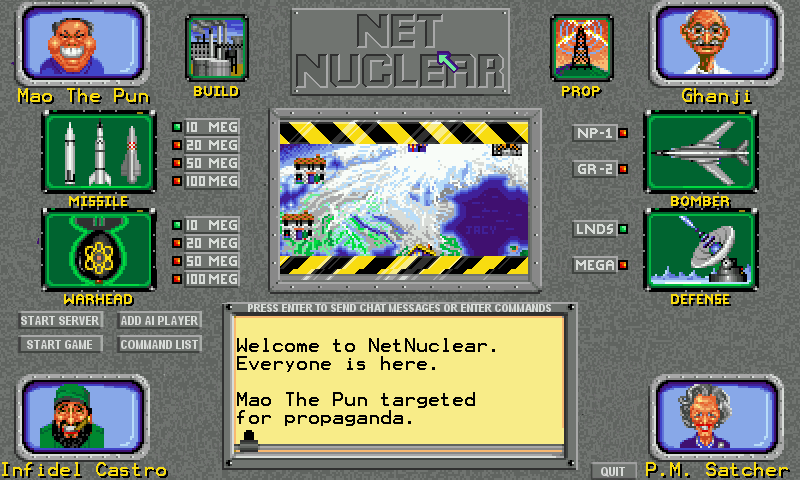 The Pandora version has been enhanced to 800x480 resolution and ease of use. If only i had more time to play this!